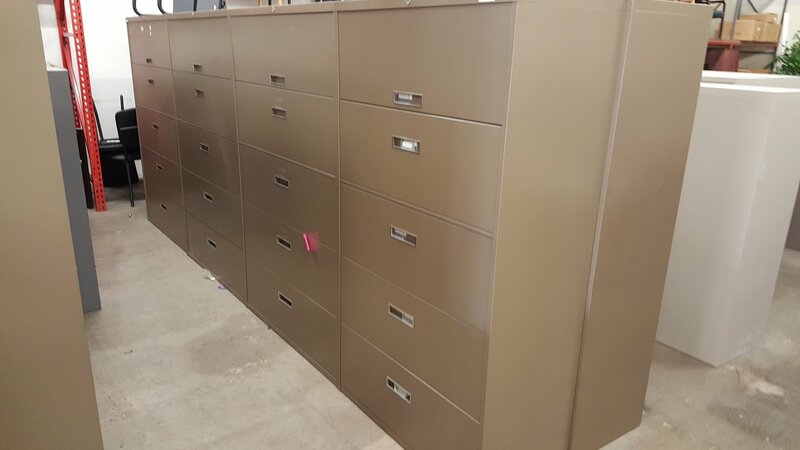 With over 100 new and used filing cabinets in stock you can be assured we have the right storage option for your space. 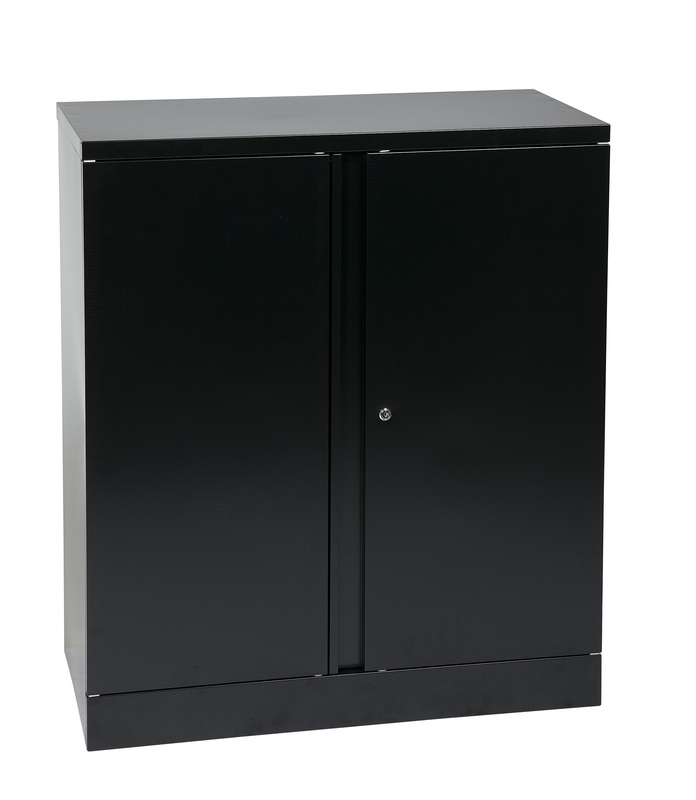 Lateral, vertical and fire proof filing cabinets are available in many colors and sizes. 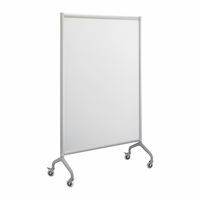 We have a large selection of rolling and wall mount dry. 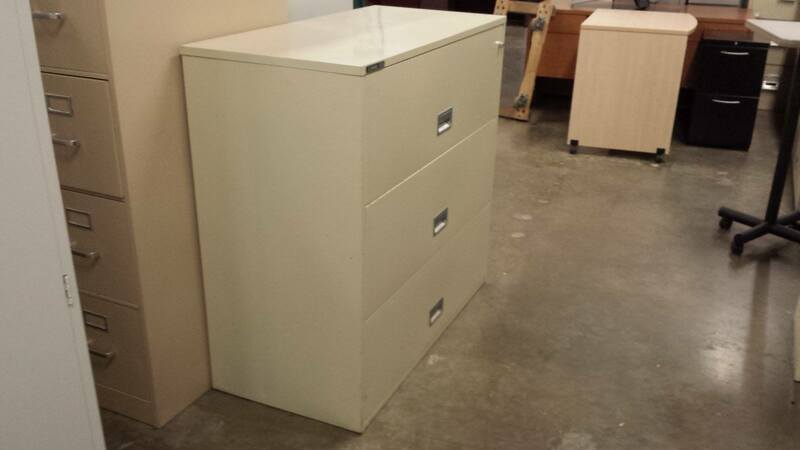 While they last 36″ and 42″ five drawer lateral files in. 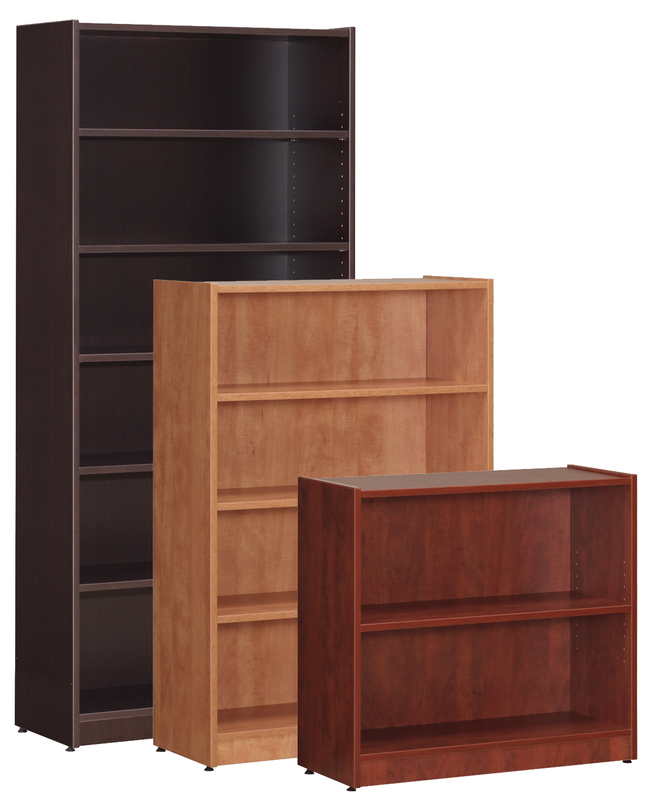 Large in stock selection of laminate bookcases. Starting at $119 we. 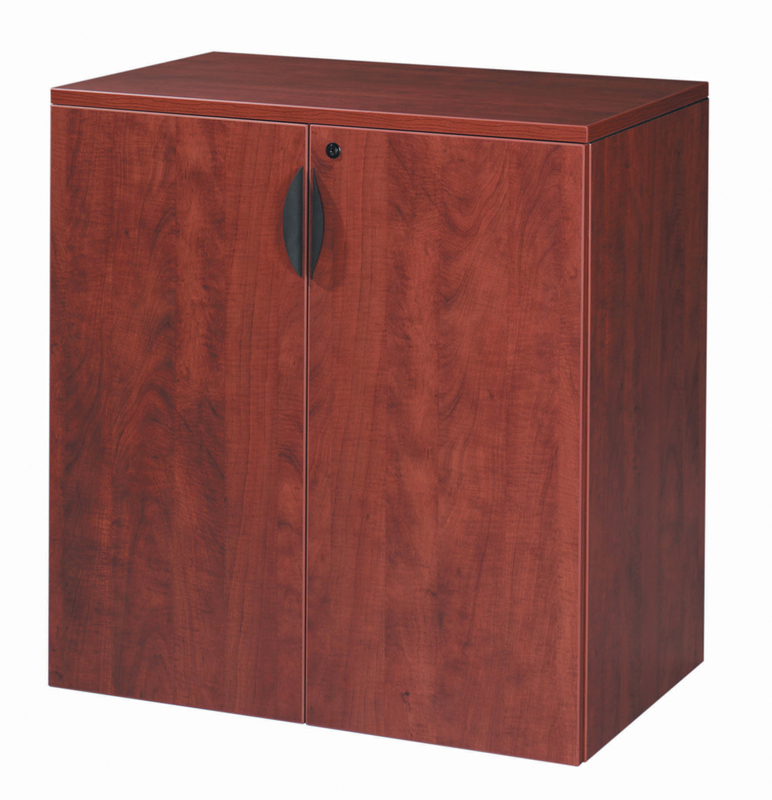 In stock in 6 colors, heavy duty laminate storage cabinets with. 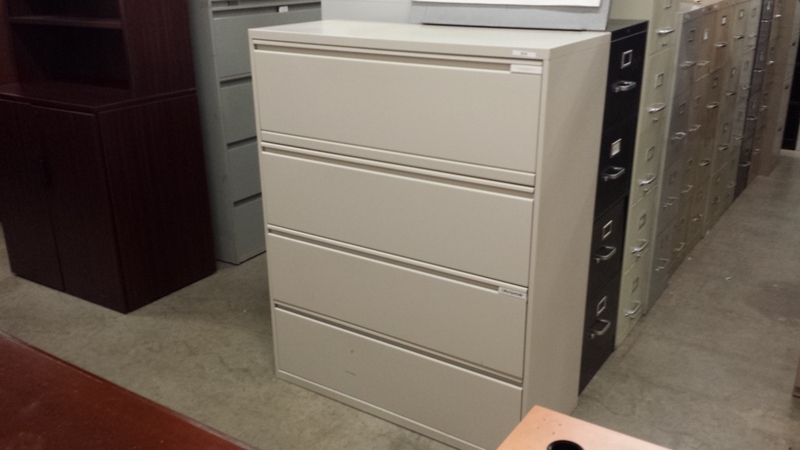 Just in, many Schwab 5000 4 drawer and 3 drawer lateral. New storage cabinets with adjustable shelves. Heavy duty 2 door locking. We have a large selection of 2, 3, 4 and 5. 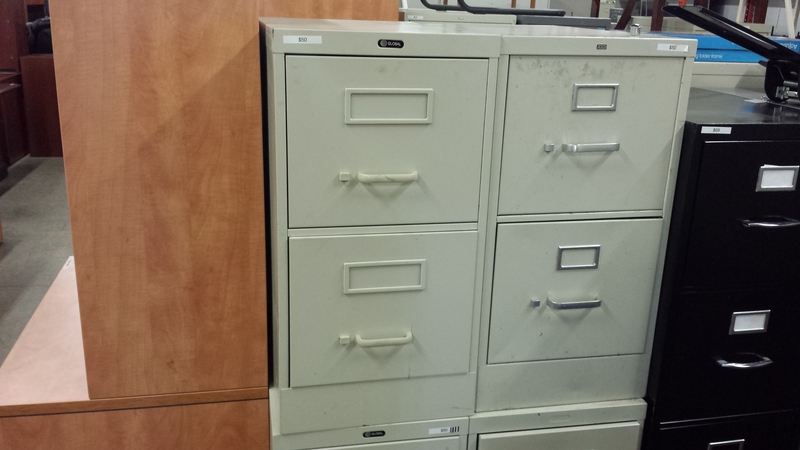 Office Liquidators always has a large selection of 2, 3, 4,.